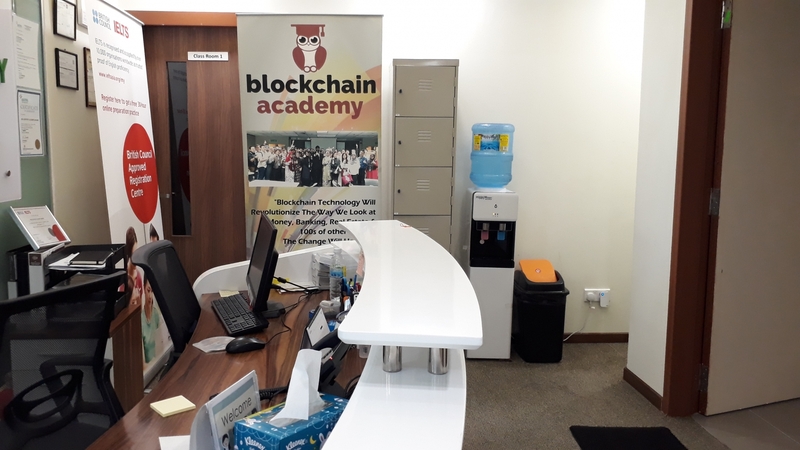 #BlockchainAcademyAsia is the first officially registered and accredited Blockchain/ DLT academy in Malaysia. 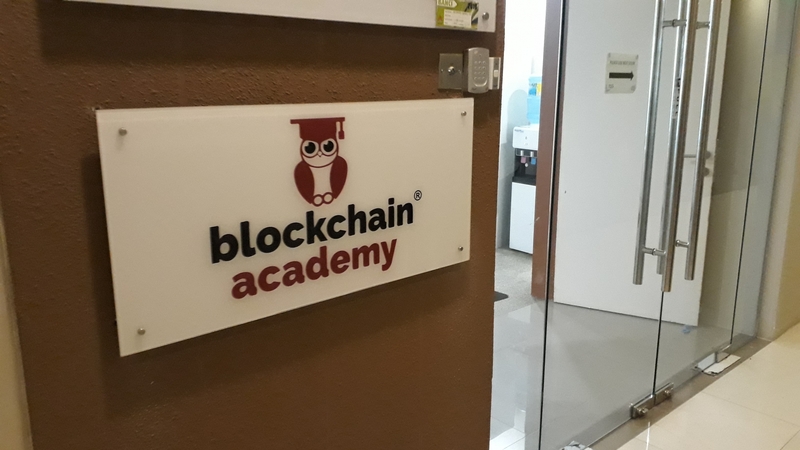 We have been doing blockchain and smart contract trainings since 2016. 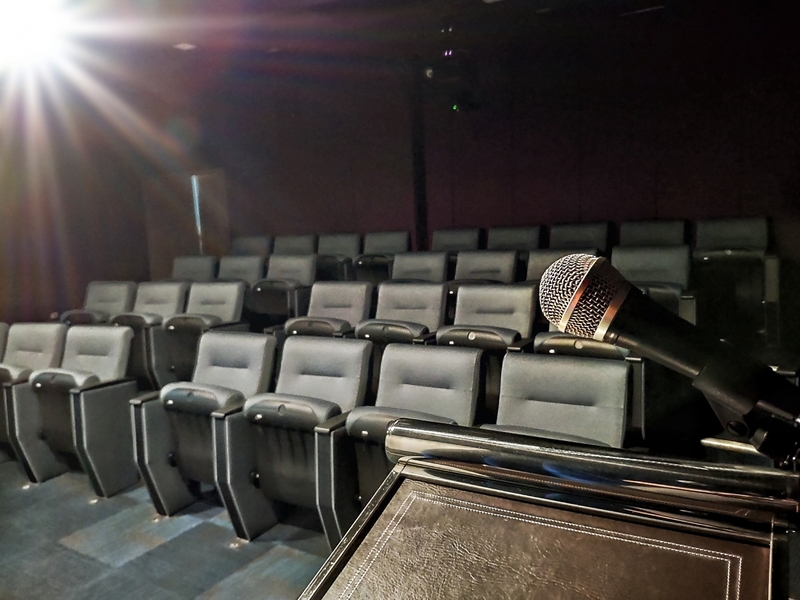 Our training courses and workshops are designed and vetted by industry experts and we are affiliated with some of the top blockchain companies, fintech associations, colleges and universities. 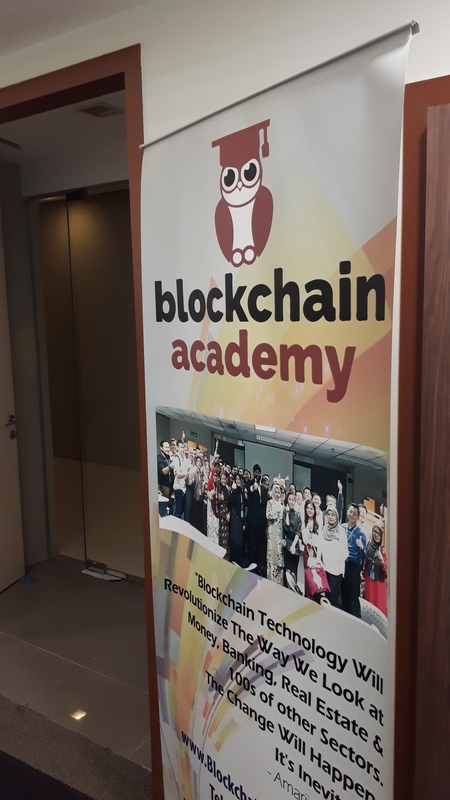 Our mission is to become Asia's leading Blockchain/ DLT academy. Our courses are designed for school leavers, business owners, entrepreneurs and coders. We have successfully trained more than 1000+ students and have helped many graduates secure their dream jobs. 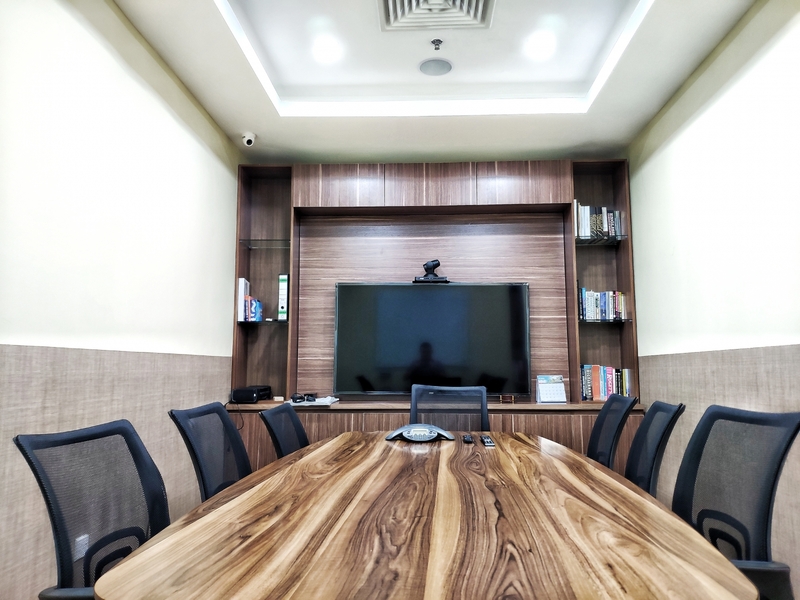 Our training methodology differs from many other providers. We only teach what is important, job-related and in-demand. 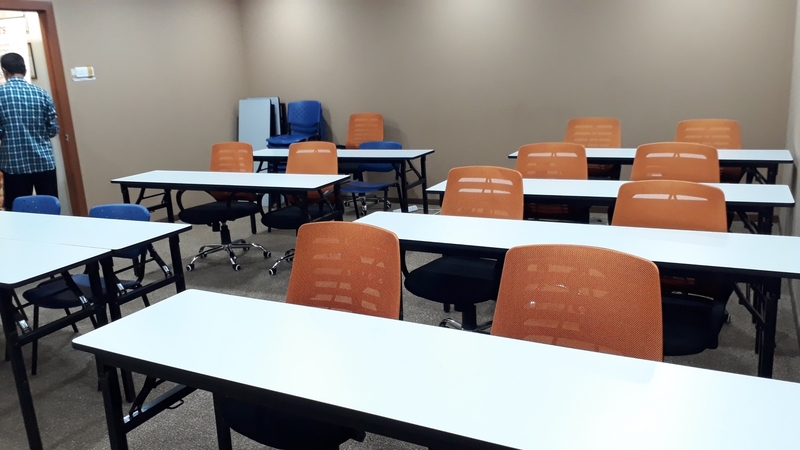 We throw out clutter and focus on hands-on trainings with real-world scenarios so that participants who graduate will be more equipped and well prepared to meet the demand of their employers. 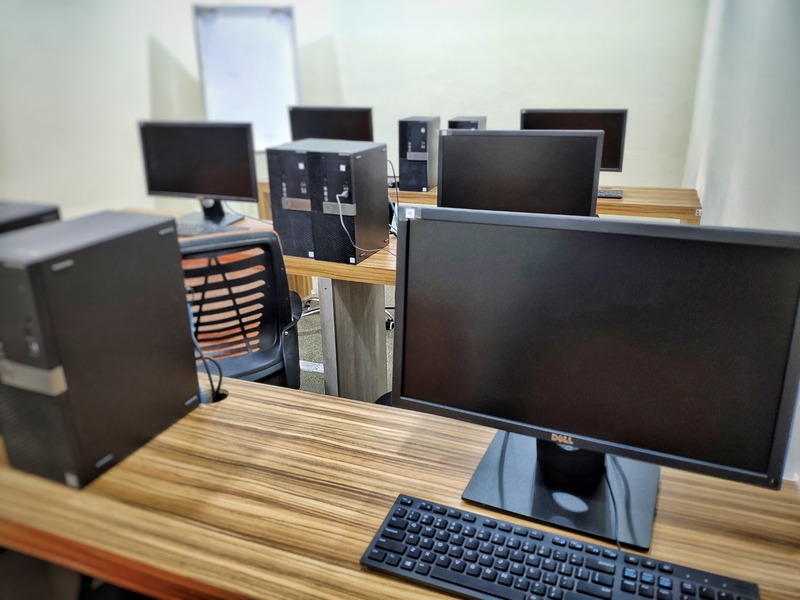 We teach how to use blockchain technology to create token economics, DApps (distributed applications), blockchain based products and services focusing on efficiency, cost savings and higher profitability. Apart from trainings, we also recently started doing blockhain projects. So, if you have an idea and we mean a 'real and unique' idea which needs to use DLT , let us know. 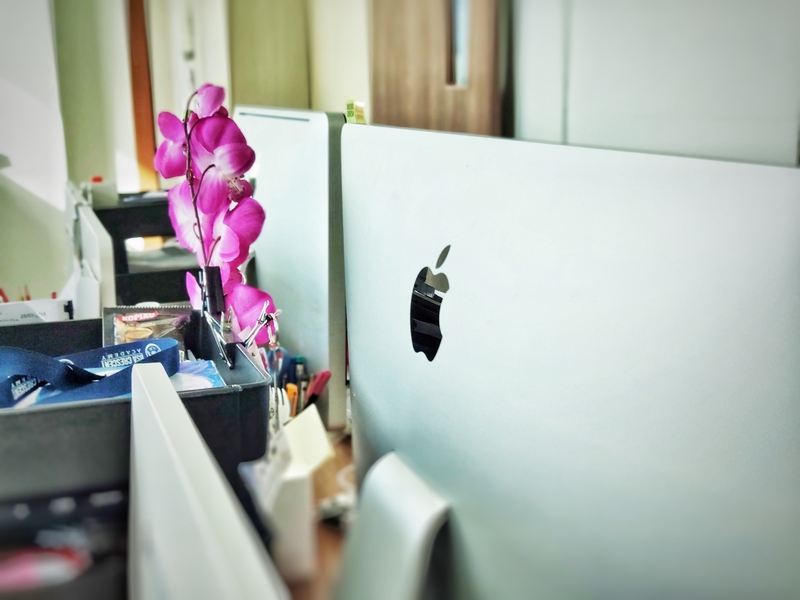 We'll be more than happy to work with you. We are situatedin a 4000 sqft facility in Q Sentral, Kuala Lumpur. 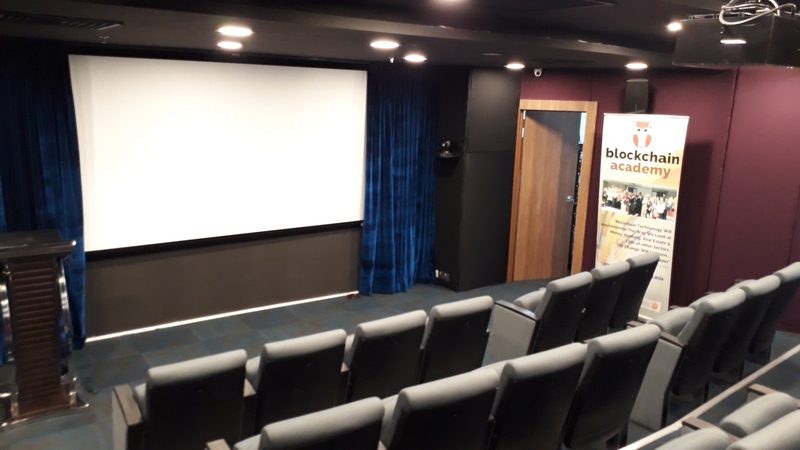 We have a state-of-the-art auditorium that can house up to 40-pax, 3-large training rooms equipped with the latest training equipment and high speed Internet broadband.